It doesn't take much to convince me to go shopping, but the start of a new season is probably the best possible excuse to place a cheeky ASOS order or two. Every time the weather starts to change I'm convinced that I have absolutely no clothes at all! Usually a few new bits and pieces make me feel better prepared for the new season and give a new lease of life to last year's autumn outfits. 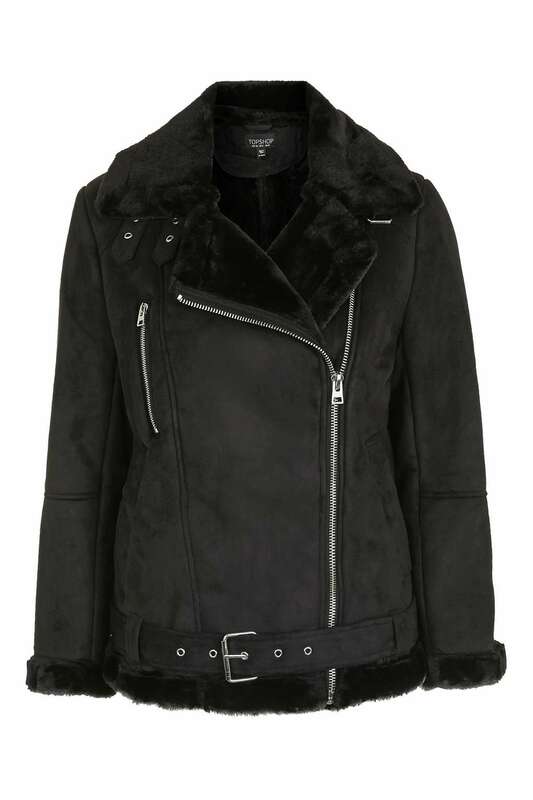 I've got a thing for jackets and have been eyeing up a few already. 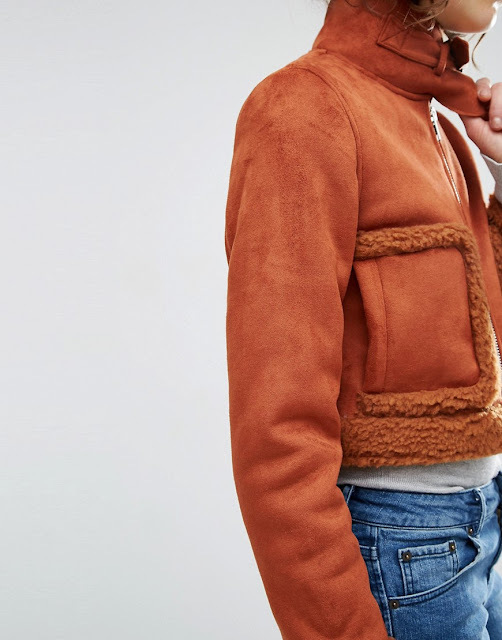 This faux shearling number from ASOS is amazing. I love the colour and with something like this, it doesn't matter what you chuck on underneath because you instantly look stylish when you layer this on top. I've also got my eye on this Topshop version. Black would be a more sensible choice and I like that this one is cut a little longer. Next in line after jackets is boots. Aah boots. I'm definitely a boots, to sandals, back to boots again kind of girl (with a trainer or two thrown in for lazy days). 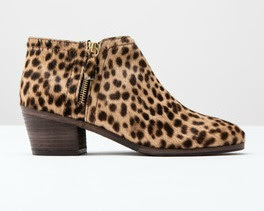 I'm still mourning the loss of my absolute bargain Primark leopard booties (RIP), so these Boden beauties could be next on the hit list. Just a weeny bit pricier than my £7 Primark pair, but I think they might well be worth the investment. What's on your Autumn style wishlist? I may have already placed a little ASOS order... if you're interested, you can check out what I got below.